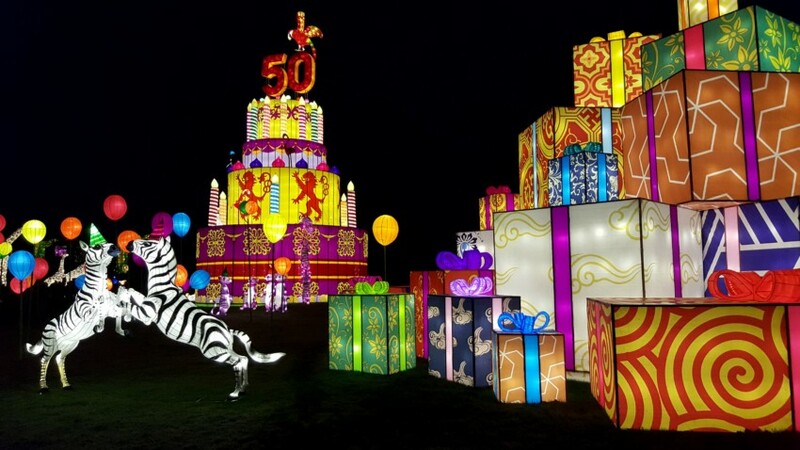 Whilst we were Longleat Festival of Light for our Christmas treat, we visited the Longleat Safari Drive Through, as it was so much fun I wanted to write about it separately to the Festival of Light post I have previously written. 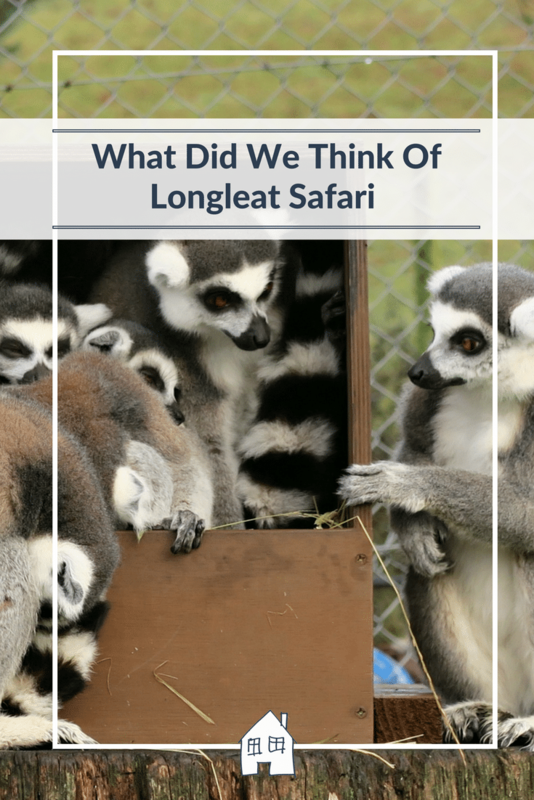 Longleat sent an e-mail out before our visit to let us know that the Safari Drive Through will be open from 9:30am, and please allow 3 hours to go all around. I didn’t expect that it would take 3 hours, but it did! 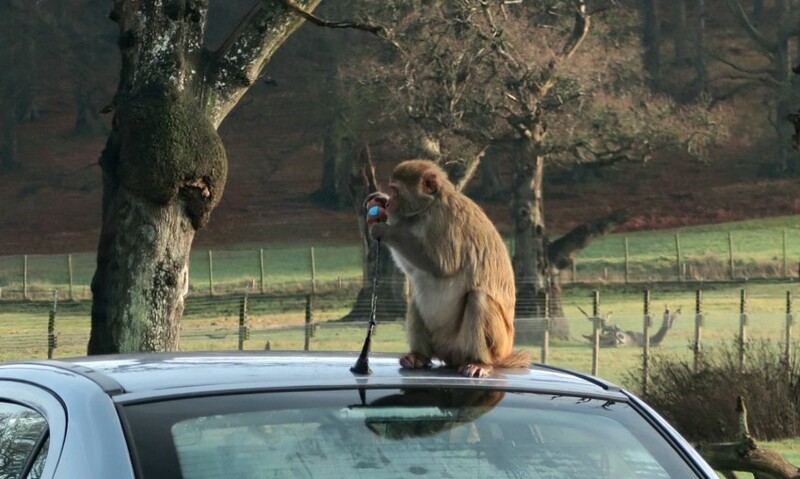 When you arrived at the Longleat Safari entrance, you have your tickets checked, check that there are no animals in the car with you (they don’t mean your kids!) then hand you a CD to listen to. I popped the CD in the car to see what it was all about, as I wasn’t sure, but it was really interesting. It guided you through each section, gave you tips on where to go, when to stop and some information about the animals. It was simple but interesting facts about the animals, and the kids enjoyed listening to it too. Very close to the start is the African Village and Walking Safari, you can get out of your car and explore this part on foot. With a shop, toilets and cafe you can use this as a pit stop. 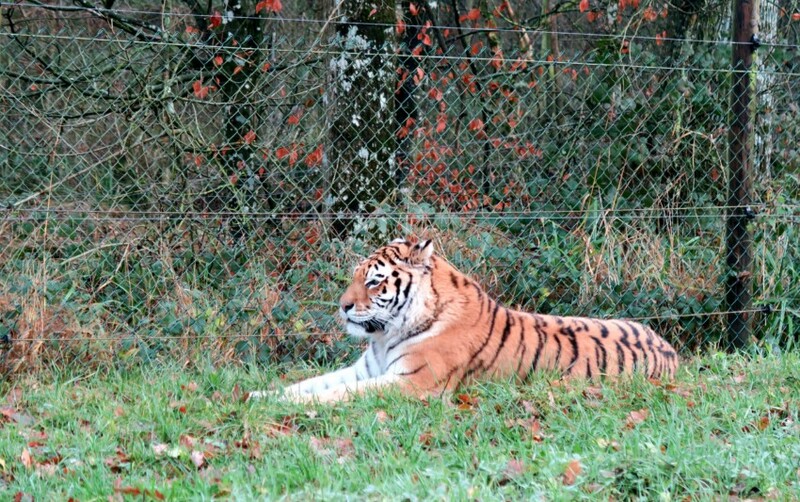 If it is animals you are looking for then they have lots you can get up close to here. 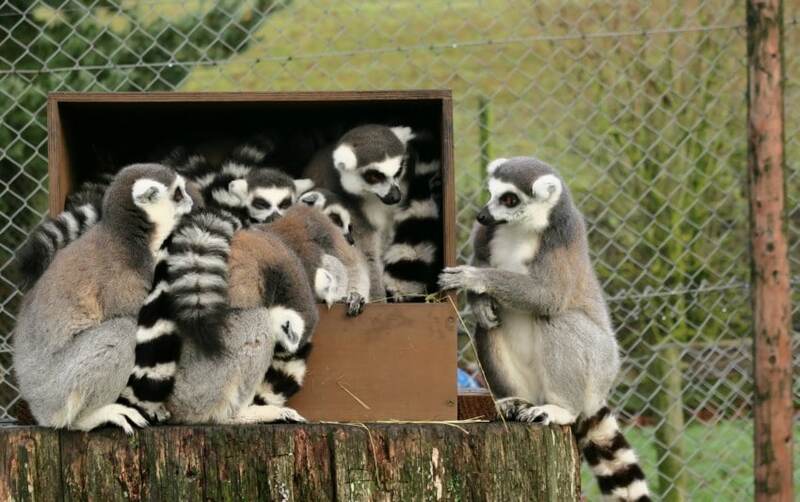 Ring-tailed lemurs, wallabies, pygmy goats and warthogs. It was a shame though, as we didn’t see the Giraffes, they are my favorite animals, so was disappointed not to see them. Not sure if we just missed them, or they were tucked away inside keeping warm and away from the fog! After our little walk around, we headed back into the car where we got to meet and see lots of different animals! 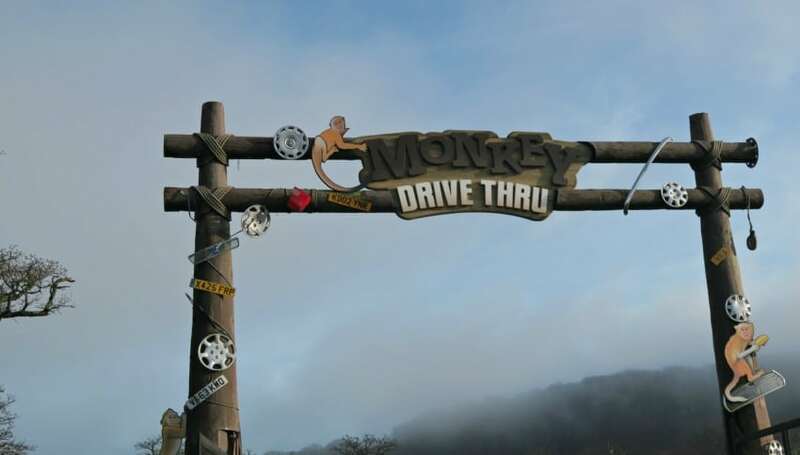 Monkeys……yep we braved the Monkey Drive Through, now do not go through here if you are precious over your car, and if you do go through, make sure you take off aerials, hanging things, toys attached to the car and beware of your windscreen wipers! These monkeys will explore everything, and nibble it, break it and jump all over it, no matter what it was!! We had to get a new back windscreen wiper!! 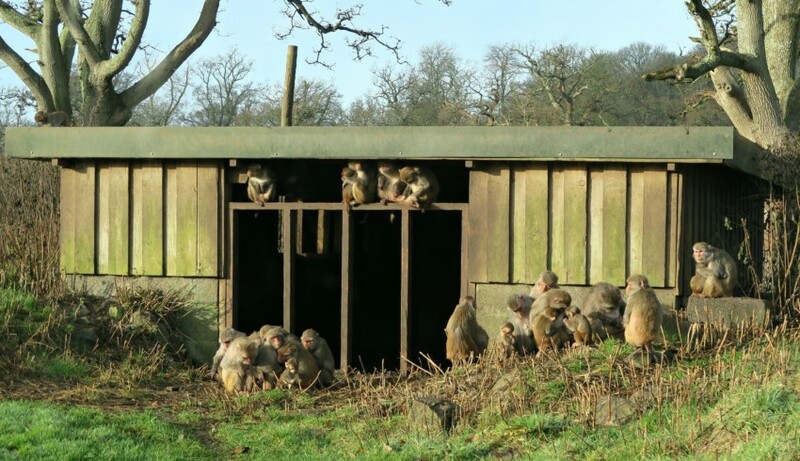 If you don’t want to go through, take the by-pass lane if you don’t want to risk the monkeys. However, it was the highlight of the kids day! The LOVED it! Watching the monkeys running over our car, our friends car and all the fun they got up to. 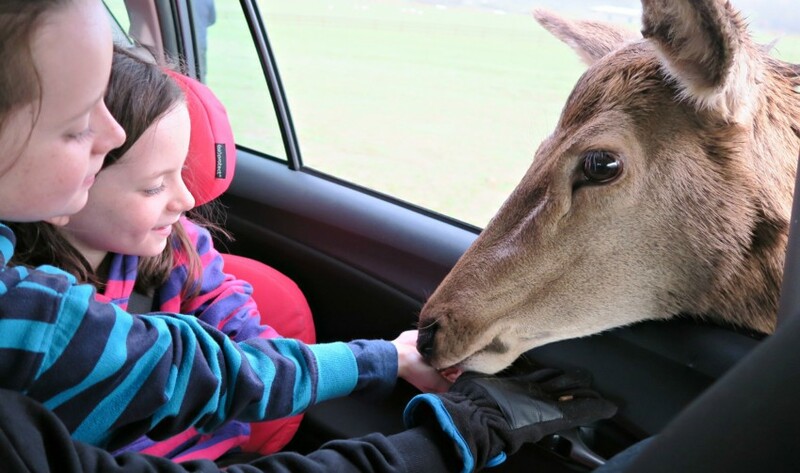 The next highlight of their day was the deer, for £1 you can purchase a cup of deer pellets and feed them through the window! This was so much fun, but boy are those deer greedy! 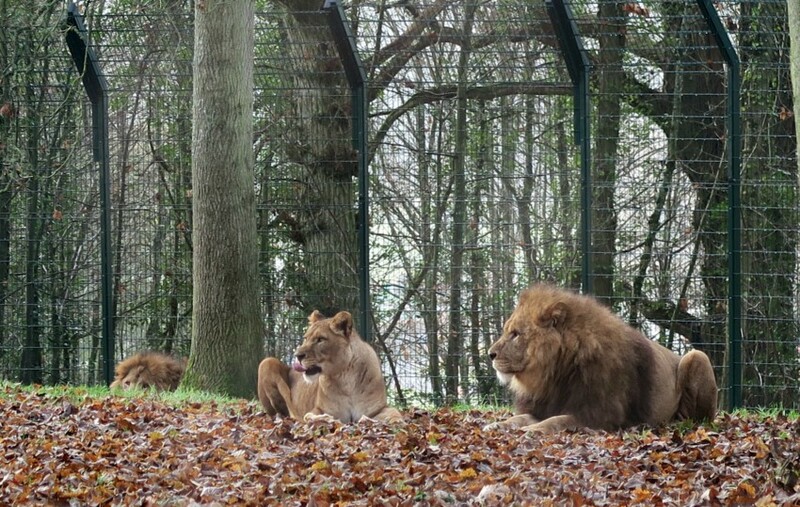 The last sections of Longleat Safari is the big cats, where you will find Lions, Tigers, Cheetahs and finished off with Wolves. 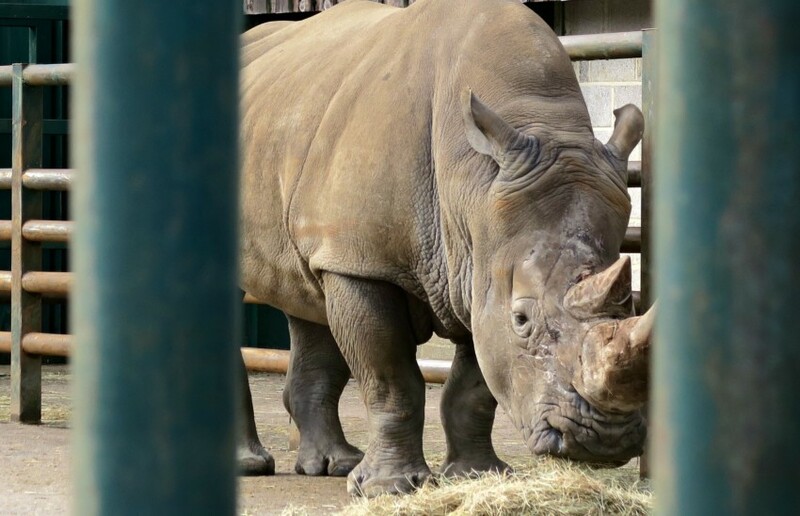 It is amazing to be able to get up so close to these impressive animals, you cannot help but impressed by them and the kids love the ‘fear’ of being so close to them! 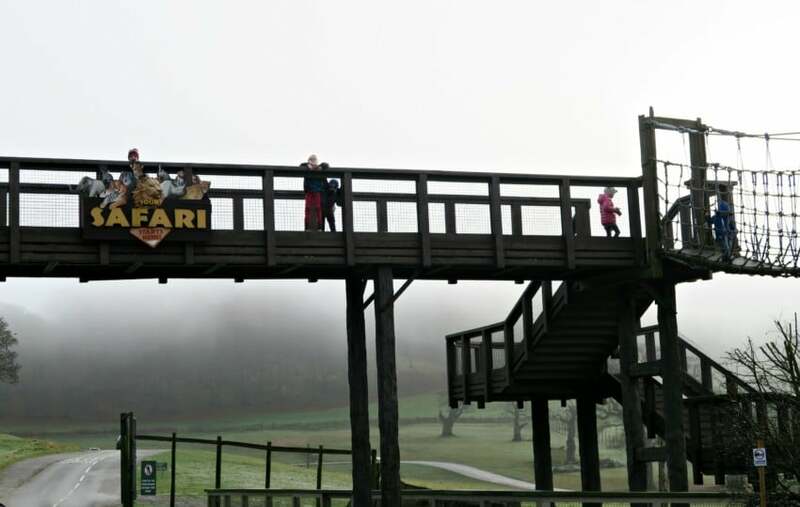 Once you have finished the Longleat Safari Drive Through, it brings you back out into the park where you can park up and carry on exploring the rest of Longleat. 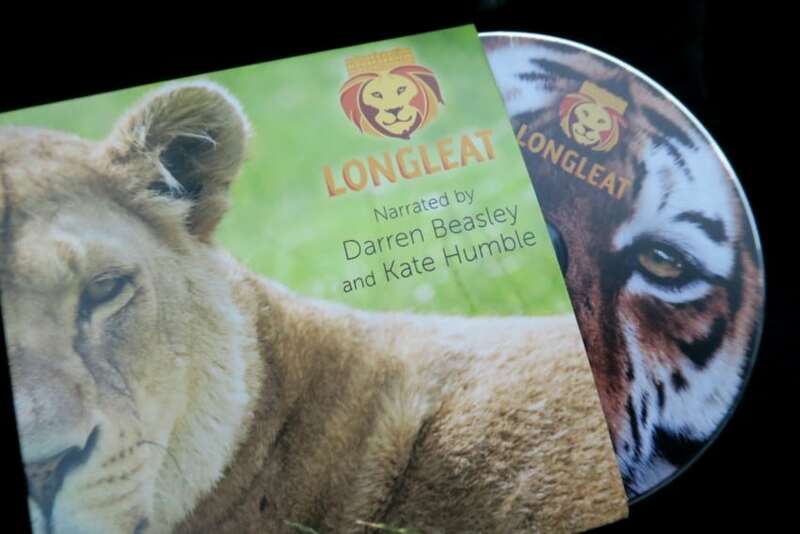 Have a look at our very raw video of the Longleat Safari! Toilets are at the start and in the African Village, no toilets after that. Steph thank you for sharing! What a lovely article and the photos are amazing too! 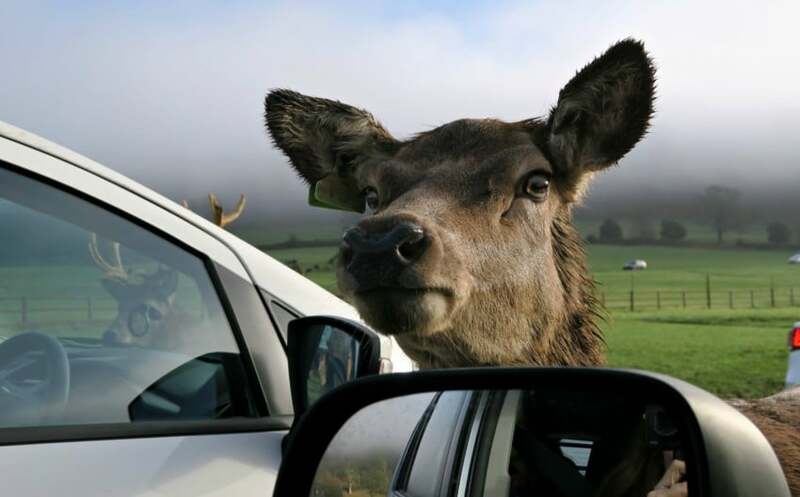 I love how you put together these information on “Longleat Safari Drive Through”. Easy to read, very relatable and great tips! Can’t wait to read more! I absolutely love love safari drive. 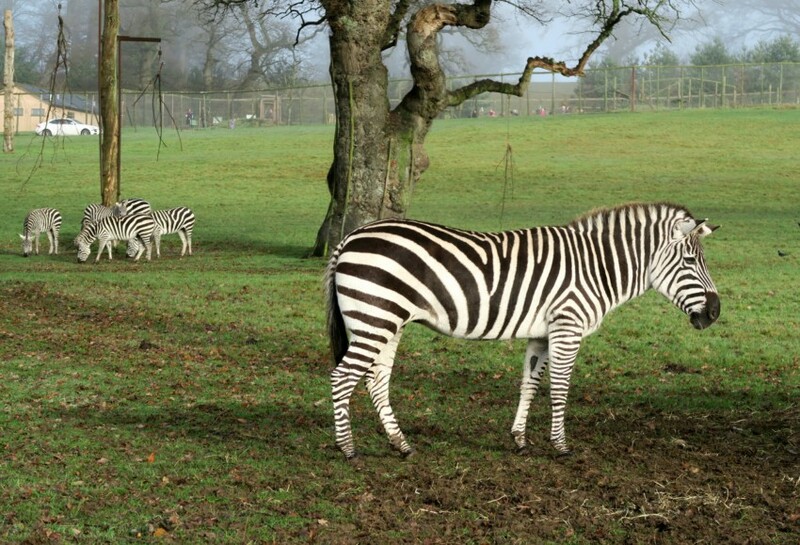 We still haven’t been to Longleat even though we only live an hour or so away. Must try and get there this year! A safari has been on my list for quite some time now. I went as a child but I’d love to take my own kids through one. Why didn’t I know about this?? 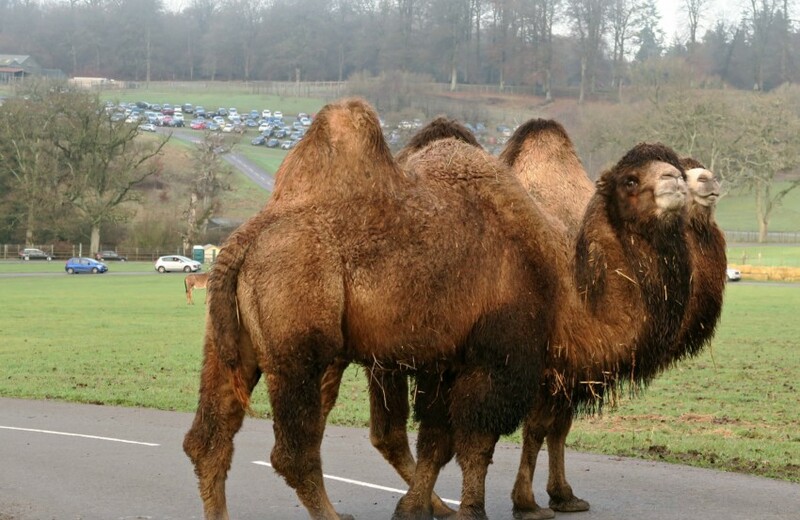 Longleat Safari looks like a fab way to spend an afternoon, I’ve always wanted to take my lot to experience it! 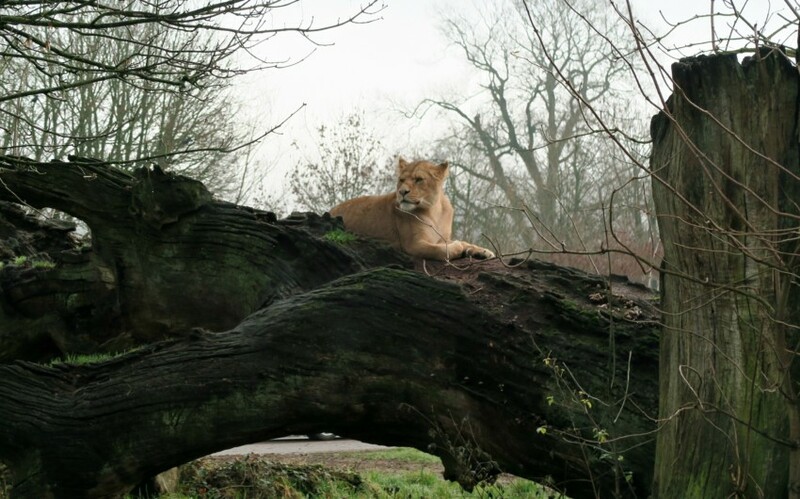 The kids look amazed all the way through, I bet it’s an amazing experience seeing so many large animals such as camels, rhinos and tigers in such close proximity without the typical glass screens of the zoo. 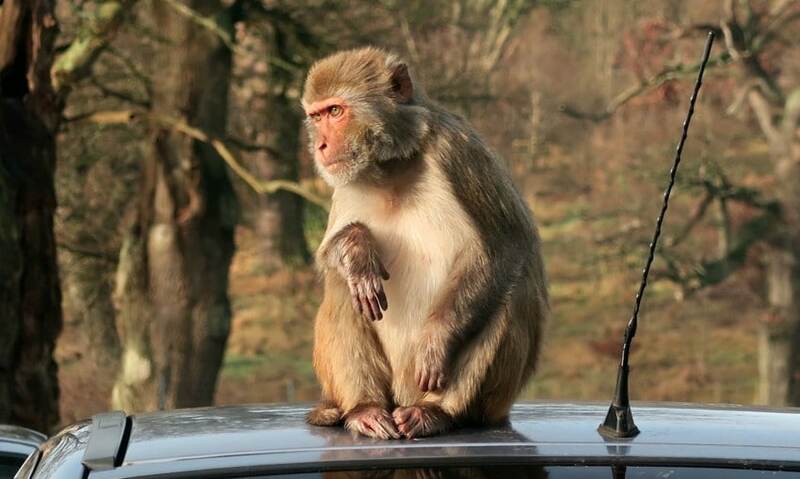 Those monkeys definitely look cheeky, I don’t know that I’d be brave enough to drive through there in my own car!